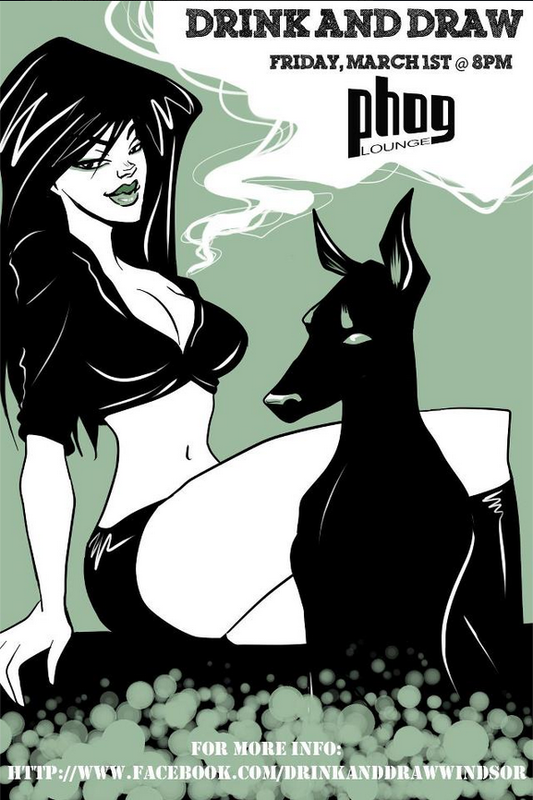 Drink and Draw Social Club (DDSC) is coming back to Phog Lounge on Friday March 1st at 8pm. If you like to draw, and you need to socialize with other illustrators, this event is the obvious choice. These artists meet every Friday night, and they hack away at paper to make awesome artwork. “Drink and Draw is a social gathering for artists and art-enthusiasts alike that takes place once a week. 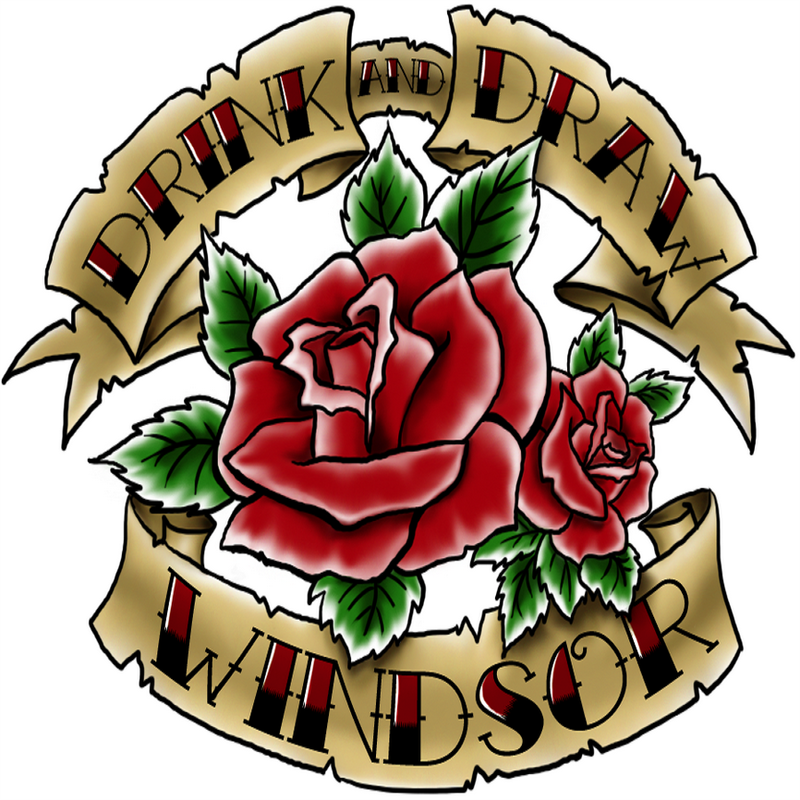 Club members are encouraged to bring sketchbooks and drawing supplies to various bars and pubs in the Windsor area each week and enjoy a drink while creating art with like-minded individuals! It’s the best way to practice your craft and network with peers! “DDSC returns to Phog (sans live band this time!) and this week’s exciting theme is: ORIGINAL CHARACTERS! Come out and ink some killer concepts over a delicious poutine and our prime craft beer. This entry was posted in show promo and tagged 2013, art, beer, craft beer, drawing, Drink and Draw, illustrator, march, phog. Bookmark the permalink.